Census data released by the Office for National Statistics shows that Milton Keynes one of the highest proportions of separated people in England and Wales. Separated is this context means living apart, yet still legally married or in a civil partnership. There are currently 6,562 separated individuals in Milton Keynes, out of a total population of 193,429, representing a proportion of 3.4%. Out of the 380 local authorities in England & Wales, this places Milton Keynes with the 12th highest rate of married couples living apart and not divorced. The total number of people who are separated in England & Wales is 1.1m out of a total population of 45.5m, giving an overall proportion of 2.51%. 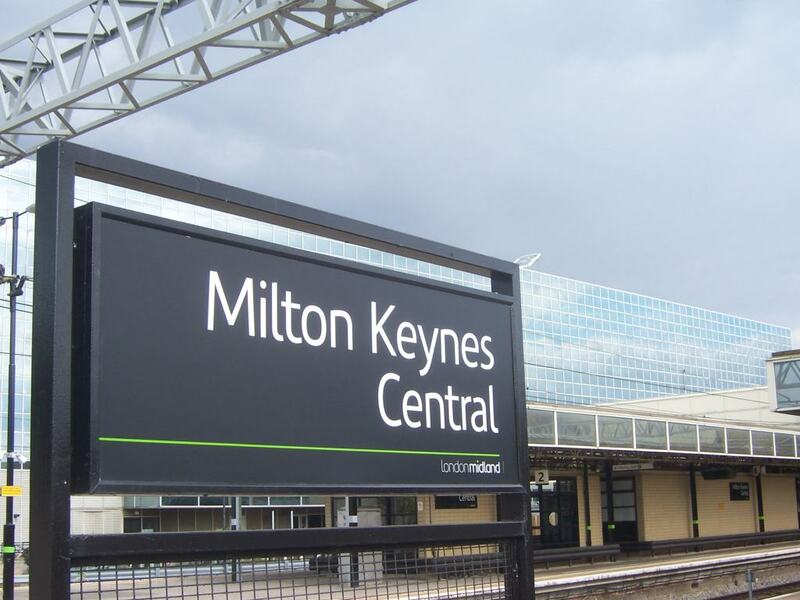 We could speculate that easy commuter access to London combined with relatively affordable house prices, make Milton Keynes an attractive location for people moving to a new property after separating from their spouses. At the other end of the scale, our neighbours Cambridge and Oxford have some of the lowest proportions of people living separately. Here is a table of the lowest proportions in the country. All data extracted from 2011 Census, Key Statistics and Quick Statistics for local authorities in the United Kingdom released 11 October 2013. Did you know the gender of your first born child affects the likelihood of divorce?